Chace Crawford moved to Los Angeles from Dallas to study at Pepperdine University. After trying out different majors, Crawford found acting. 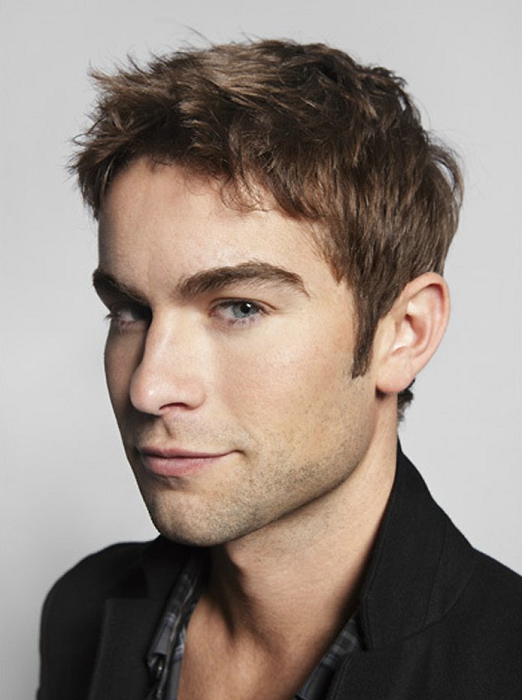 His big break came with his lead role of Nate Archibald in the TV series Gossip Girl. Crawford appeared in The Haunting of Molly Hartley and Twelve.